¡Bienvenidos al vigésimo séptimo programa de nuestra tercera temporada (o el 108 contando todos)! 0:02’49 – Orange is The New Black (sin spoilers). 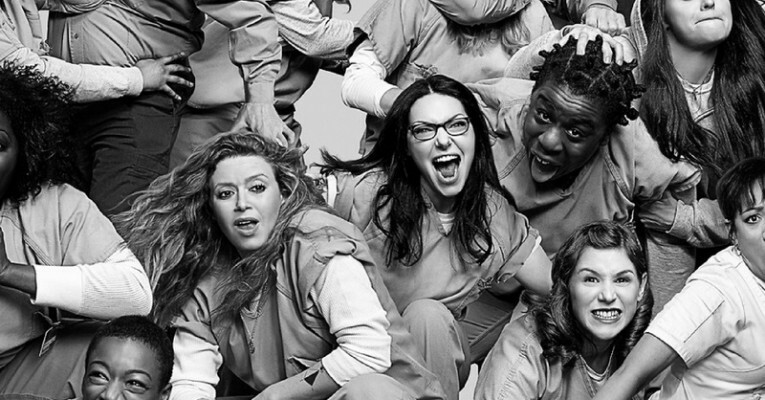 0:16’14 – OITNB (Spoilers hasta S01E13). 0:24’13 – OITNB (Spoilers hasta S02E13). 1:33’28 – Thor: The Dark World (2013). 1:52’44 – Receta: Hamburguesa con mayonesa picante. 1:58’30 PROMO: Esta peli ya la he visto. This entry was posted in Podcast and tagged Cine, Cocina, Hamburguesas, Orange is the New Black, Series, Series USA, Thor: The Dark World. Bookmark the permalink.